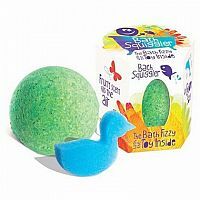 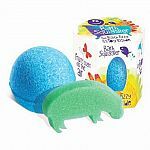 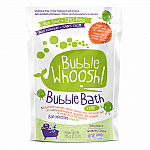 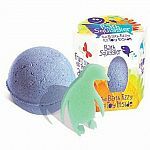 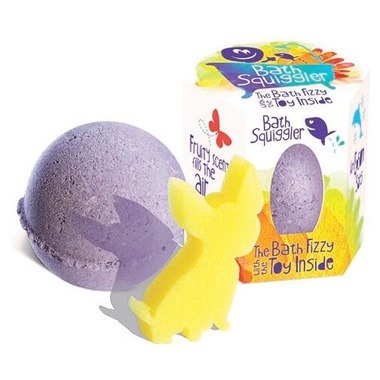 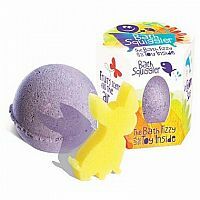 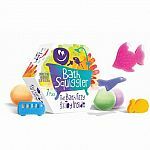 Fill the bath and simply drop in a Bath Squiggler. 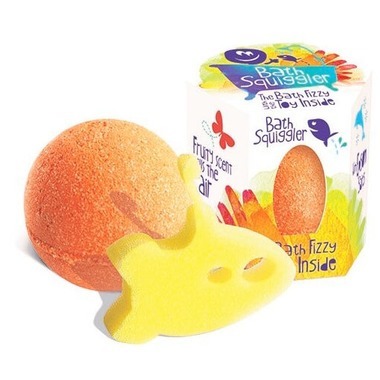 Watch as the Squiggler fizzes away, colouring the water while scenting the air with a fruity fragrance. 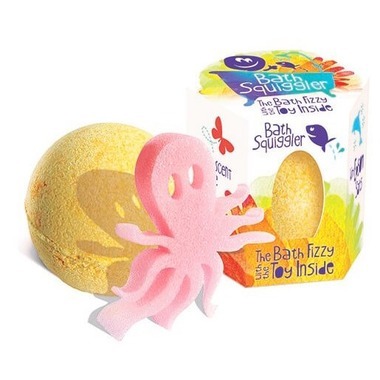 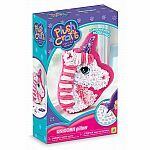 As the Squiggler dissolves, out pops a cute sponge character - collect them all! 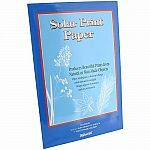 Ingredients: Sodium Bicarbonate, Citric Acid, Magnesium Sulphate, Aqua, Essential and Fragrance oils, FD&C colours (at less than 0.5% of total ingredients).